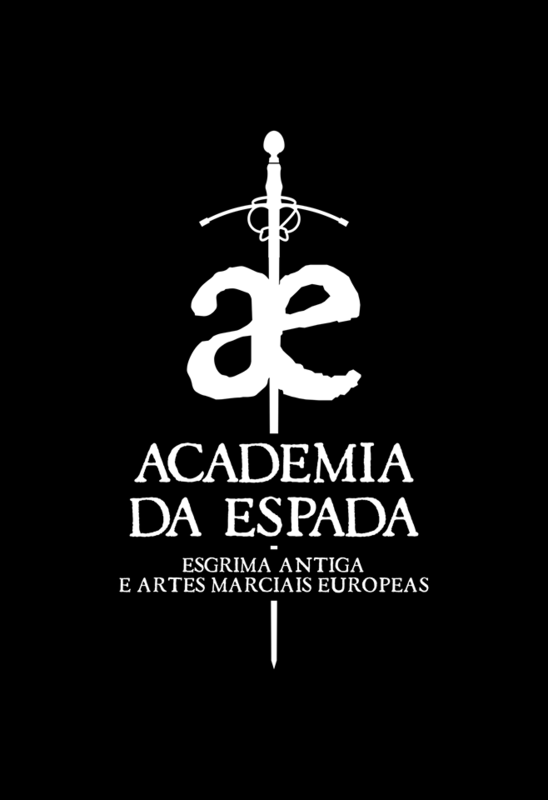 Academia Da Espada — Gray School of Arms. Western Martial Arts and Fitness. Academia Da Espada was founded by Master at Arms Ton Puey in 2004 in A Coruña Spain. Academia studies focus on the art of the Iberian school of fencing otherwise known as La Verdadera Destreza. Since its founding the Academia has become one of the foremost schools of fencing especailly in the study of Iberian fencing arts. With representatives in Spain, Ireland, Greece and America. Ton Puey grew up studying karate shotokan in his childhood and teenage years, before getting involved in sports fencing in 1995. He made the switch to historical fencing in 2002, and around 2004 he began his research of the Iberian fencing school, «Verdadera Destreza», a style he has been teaching ever since in different workshops in Spain, Portugal, France, Austria and Italy. He is a founding member of AGEA (the Galician HEMA federation), a HEMAC member and honorary member of FEEH (the Spanish HEMA federation). He is also a fellow in the governing body of «AGEA editora», where he helps publish critical editions and modern texts on Destreza and HEMA in general. Want to know more? then contact us today!